We are *loving* the deodorant! So impressed by how effective it is! 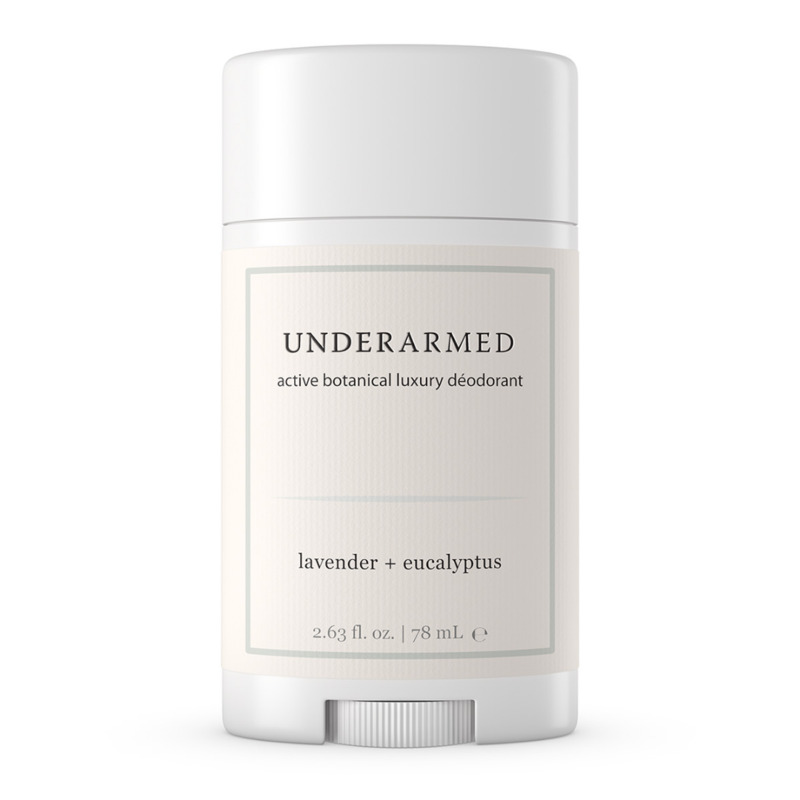 We have searched high and low for a convenient, safe, and effective deodorant option, and yours is the first one we've found that hits all three points. We have three teenaged daughters, and having safe deodorant is crucial. Thank you so much for this product! We will definitely be ordering more. Hello! 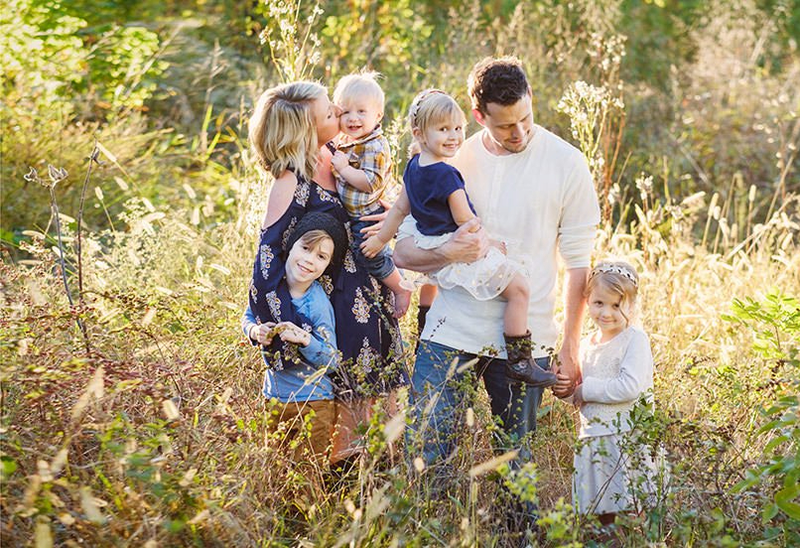 My name is Sean, and we are the McLellan family. After learning that commercial deodorants contain the toxic heavy metal, aluminum, which has been linked to breast cancer, alzheimer’s, parkinson's, dementia, and autism, I wanted to eliminate it from my family’s life as soon as possible. However, eliminating aluminum-containing deodorant from our household ended up being much easier said than done. We tried tons of natural solutions, but unfortunately found that everything we tried was ineffective, was an unpleasant experience (such as dipping fingers into a jar of sticky goo), or worse: both. That’s when I started formulating my own solution. I started with making deodorant powders, and then I tried making deodorant sprays… and finally moved on to making a solid deodorant stick. After over two years and over 200 attempts and formulating, it’s finally perfect. 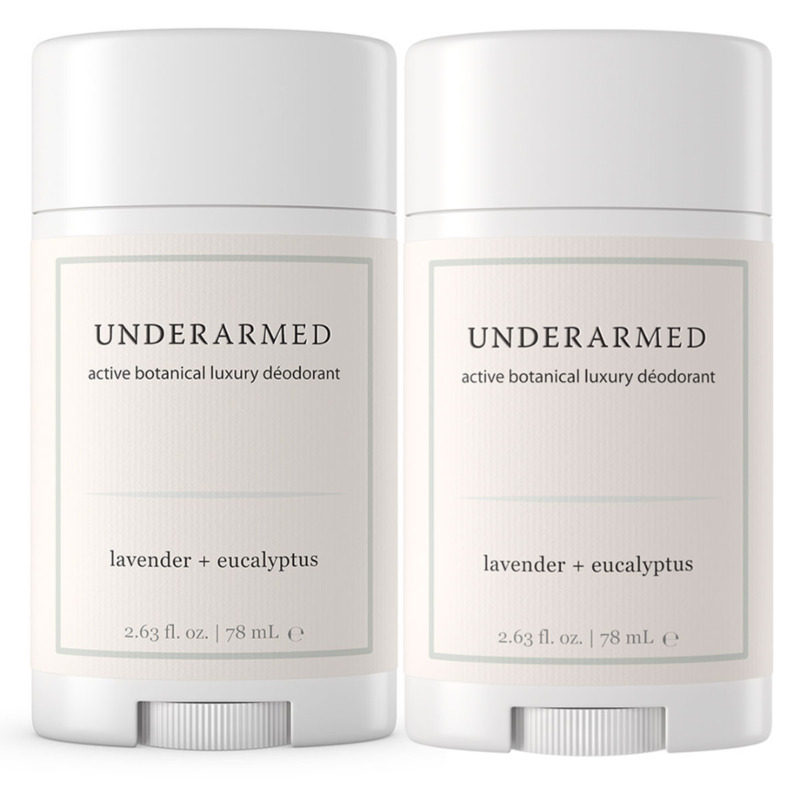 A natural and organic aluminum-free deodorant that actually works. It goes on smooth, the scent is fantastic, and it works all day long for both men and women. Over hundreds of tests, I have shared with friends and family and received and incorporated feedback until I got it just right. Now it is ready for you and your family. And we believe in it so strongly that we offer a 30 day money back guarantee. Get the toxic chemicals out of your life with our safe and effective natural and organic alternative. If you don’t love it as much as we do, we’ll give you your money back. I love the deodorant, it works well for me. It works so well that many times I only have to use it every other day. Keep up the good work! 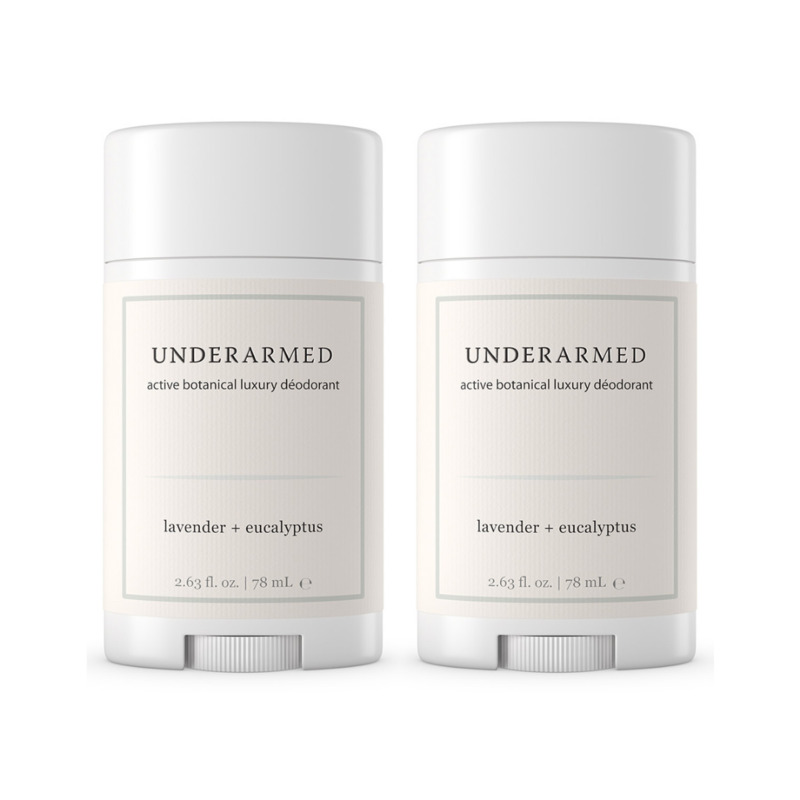 Underarmed has the refreshing scent of lavender, eucalyptus and just a touch of honey. Ingredients: Organic coconut oil, cruelty-free beeswax, all natural aluminum-free sodium bicarbonate, organic avocado butter, organic sunflower oil, organic castor oil, all natural epsom salt, raw organic honey, organic lavender essential oil, all natural hydrogen peroxide, organic eucalyptus essential oil, bergaptene-free bergamot essential oil, vitamin E.
Fragrance is 100% from the raw organic honey and the natural and organic essential oils! We offer a 30 day money back guarantee. If you don't love Underarmed as much as we do, we'll give you your money back. I like Underarmed very much and definitely will be re-ordering. It works great and keeps me smelling fresh! Thanks again. ©2017 Super Natural Goods. All Rights Reserved.